I've not really done this style before but i think i have done ok. 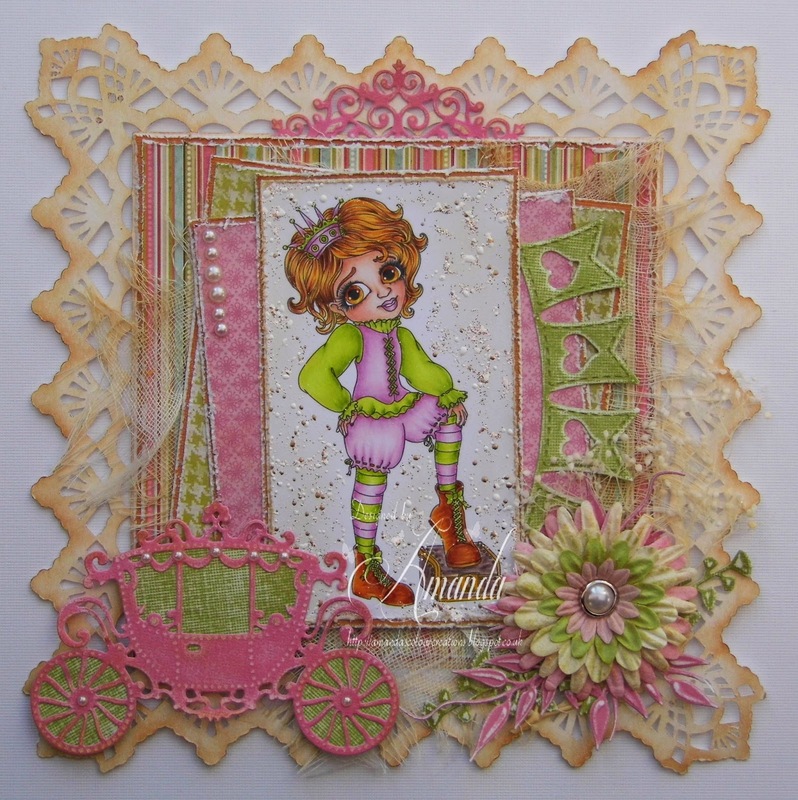 The Background Lace Card was cut on the Cameo and then distressed with Tim Holtz Distress Ink Pads. Cute card-love all the elements on it! Thanks for playing with us at Southern Girls Challenge!